Getting a home inspection is very important. It can protect you from purchasing a home that has a lot of problems, or that costs more than it should, based on its issues. Sometimes home inspectors miss things, but they generally see much more than untrained individuals. They can also give you a lot of information about the house. That’s why you should always ask feel comfortable asking questions. The more you understand about a home purchase, the more likely it will be that the purchase is a good one. Feel confident making the purchase with proper knowledge instead of guesswork. Sometimes residential inspectors will make note of something, but that doesn’t necessarily mean that there’s a problem. Make sure you ask about any notes the home inspector makes. By doing so, you’re clear on whether there are problems with the home, or if the cause is normal aging. Depending on the age of the house, there could be outdated systems and construction methods that are still perfectly safe. These may not need to be changed, unless you want to do that at a later date. When the residential inspector points out a problem, make sure to find out why it matters. It’s not enough to know the inspector thinks there’s an issue. Since you are the one that will be living there, you should know why there are problems, and what those issues ultimately mean. Understanding the importance of home inspections will result in better decision making. House inspectors aren’t contractors. However, those that have experience generally have a rough idea of whether a problem is a seriously expensive issue or not. With that in mind, getting an idea of what something might cost can help you make good choices. It never hurts to talk to a contractor, either, but the real estate inspector is a good starting point. Even problems with a home that look serious can be mostly cosmetic. Be sure to talk with your house inspector. Ask whether the issue is really something dangerous. In some cases it will be obvious, but that’s certainly not true of everything an inspector finds or notices. The more questions asked about a problem to find out if it’s dangerous, the safer you will be. How long systems and components last matter. While it’s not a problem, necessarily, it could mean extra expense for anyone who buys the home if many of the systems are reaching the end of their useful lifespan. Heating and air conditioning, roofing, and many other parts of a house can wear out. Be sure to talk with the inspector about which of these items may need repair or replacement soon. This is a tricky question, because it’s one that’s subjective. Some home inspectors aren’t comfortable answering that question. If you have a good discussion with a home inspector while they are looking over the home, you should be able to get a pretty good idea of the answer to this question before you ask it. Some inspectors will answer and some won’t, but it’s worth asking the question. 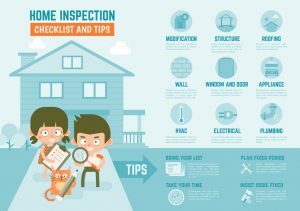 All in all, the decision to buy a home is yours alone, so use your home inspection to gauge whether or not the house you want is suited to your needs. 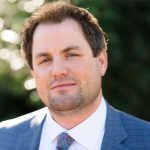 We hope you enjoyed this guest post: “6 Questions to Ask Your Home Inspector During the Home Inspection” by Kris Lindahl. Disclaimer: This article was written by Kris Lindahl in his personal capacity. The views and opinions expressed in this article are the author’s own and do not necessarily reflect the views of MLS Mortgage Group. 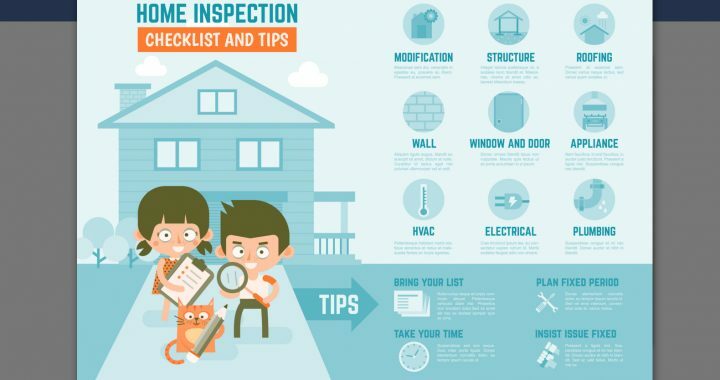 Posted in Buying a House, Home Inspection, REALTORS® and tagged home inspection questions, house inspection, kris lindahl, pre purchase home inspection, questions for home inspector, questions to ask during home inspection, questions to ask your home inspector.